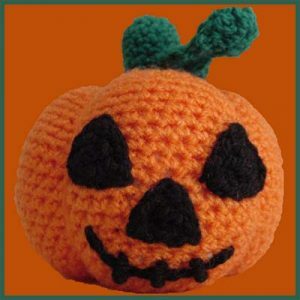 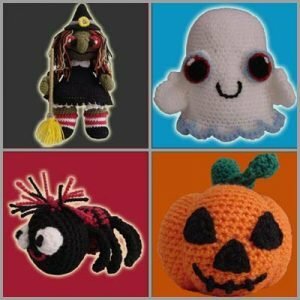 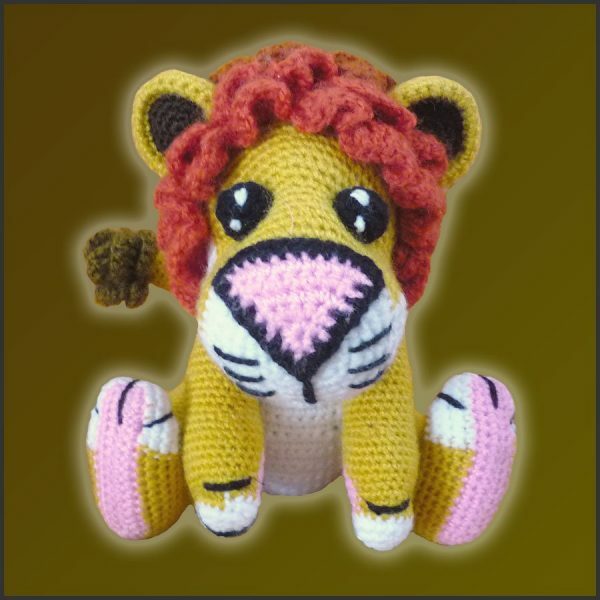 Pattern for crocheting Lucas The Lion amigurumi. 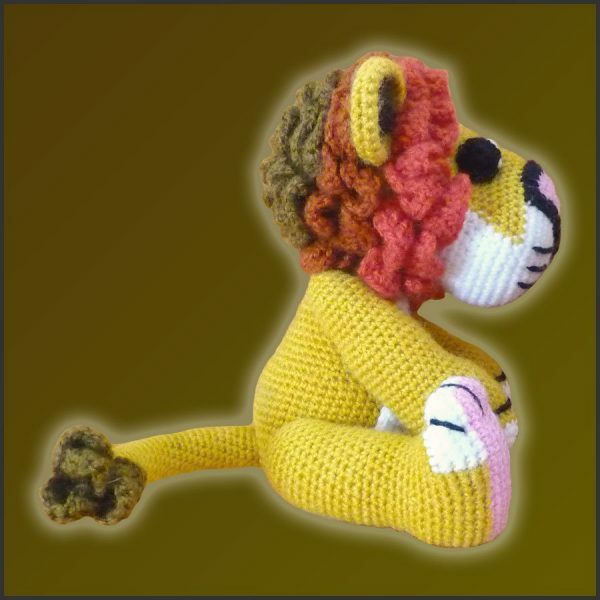 This cool lion named Lucas is the new member of the Jungle buddies crew! 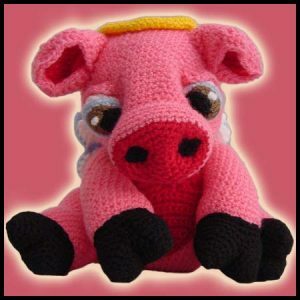 He’s super sweet and 4-ways-jointed! 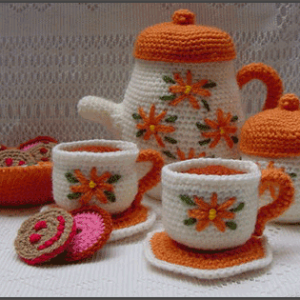 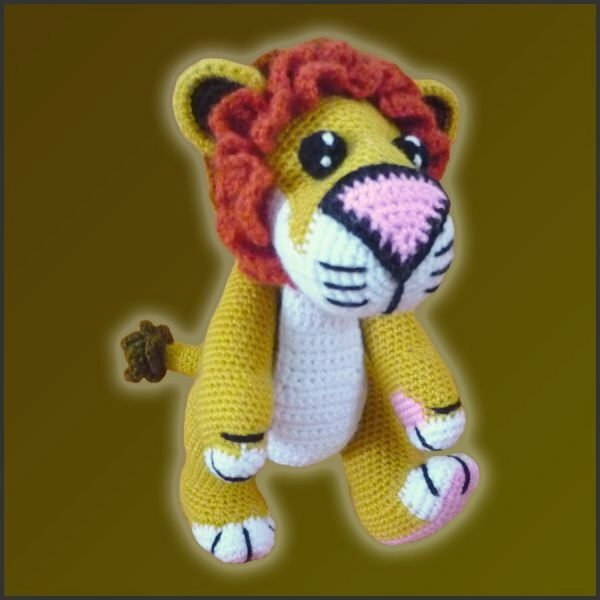 Now you can have your own lion with this Delicious Crochet pattern, to enlarge your private jungle.